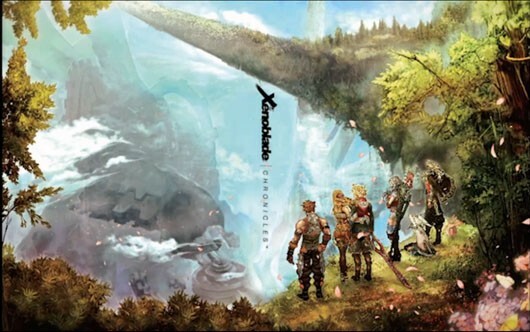 A few months ago I posted about an online campaign called Operation Rainfall in which gamers came together to pressure Nintendo to release three highly-anticipated games (Xenoblade Chronicles, the Last Story & Pandora’s Tower) in North America. This entry was posted in Box Art, Nintendo, Wii and tagged Last Story, Nintendo, NoA, north america, pandora, Pandora's Tower, rainfall, release date, Wii, Xenoblade. Bookmark the permalink.